You can listen to this song on myspace. Or watch McEvoy’s performance of the song below. I’ve seen the last of windswept bogs and bogs the last of me! Round and around the icebergs flow. 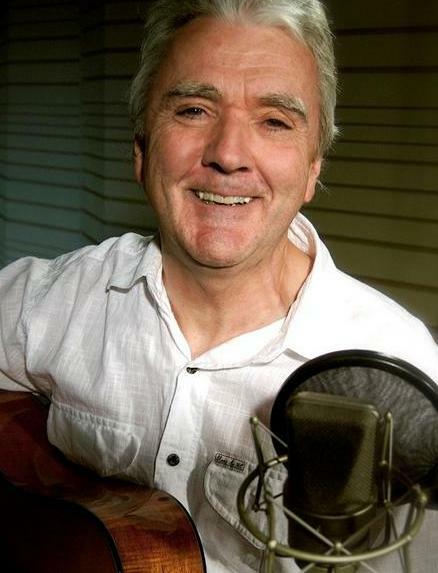 Johnny McEvoy (b.1945) is an Irish country singer from Banagher, County Offaly. He has had four #1 hits (three in the 1960s, and one in the 1970s), as well as a string of top 10 hits.